Aimee offers opportunities to connect with her on site (her home base) at Solstice Ranch and also off site at select facilities around the country. Please look on the schedule page for dates and locations. “I look forward to coming to Solstice Ranch every year. The feel here is soft and inviting. The horses are comfortable in their space. There are places to play with your horse in all levels of space. The round pen, indoor arena, outdoor arena with its great track around the outside and tons of wide open places to explore. Even with the peaceful feel, it is still much like what it can be at home with the sounds of the neighborhood. It is a calm, peaceful experience that exists within the world we all live in. The ability to focus on you and your horse is only limited by your need for rest! The camping facilities are great! Close to the barn and yet separated a bit to create your own space for your time here. I have been studying with Aimee for 8 years and being able to come to the ranch and see her play with her own horses is so inspirational! So much thought, feel and creativity foes into her relationship with each horse. Nothing ever stays the same from year to year. She is always adding to ideas, building new ways to play and strengthen her bond with each horse. No two people watching the same session ever come away with the exact same thing because they are going to see what means the most to them at that moment because of where they are at with their own horse. Be the Star of your own story! 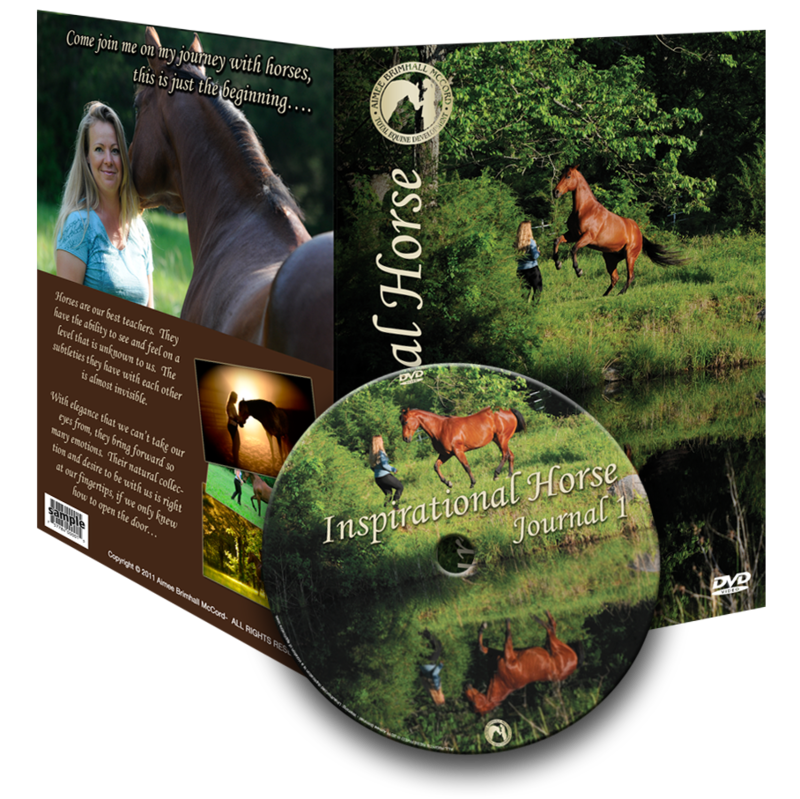 Supporting yourself could be the biggest break thru of your horsemanship journey. With full days of horsemanship, and demos with Aimee and her horses, there is something for everyone! Experiences are limited to 6-8 Participants, and outside auditing is very limited. Participants will get the support they need in this intimate setting, and go home with new ideas and more information on how to build on what they have accomplished! Off Site Experiences offers 2-5 days with groups 8-12 participants. It’s important to Aimee that students feel supported so she returns annually to reconnect and offer new inspiration! Currently she is traveling to CA, MT, and WI. Please contact us to receive the flyer for each individual state. Pricing varies slightly per location. Natural collection: Where to begin and much more! Private Lesson: $90/hr—ask about the discount for private lesson package! Group Packages: Prices start at $150/day/person email for more information or to discuss a custom package. Stabling: one horse per participant unless special permission is given – $20/night/horse. * Please Note: There are NO DOGS allowed at Solstice Ranch, thank you.